Our most popular range. 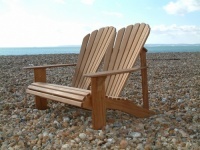 Chairs in the Classic range offer the best in style and comfort. 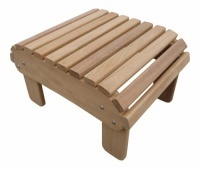 All the edges are carefully rounded over and most of the screws are hidden away beneath wooden plugs. 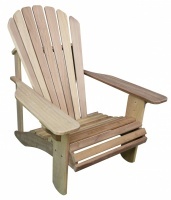 If you are looking for the best quality Adirondack furniture this is the range for you.